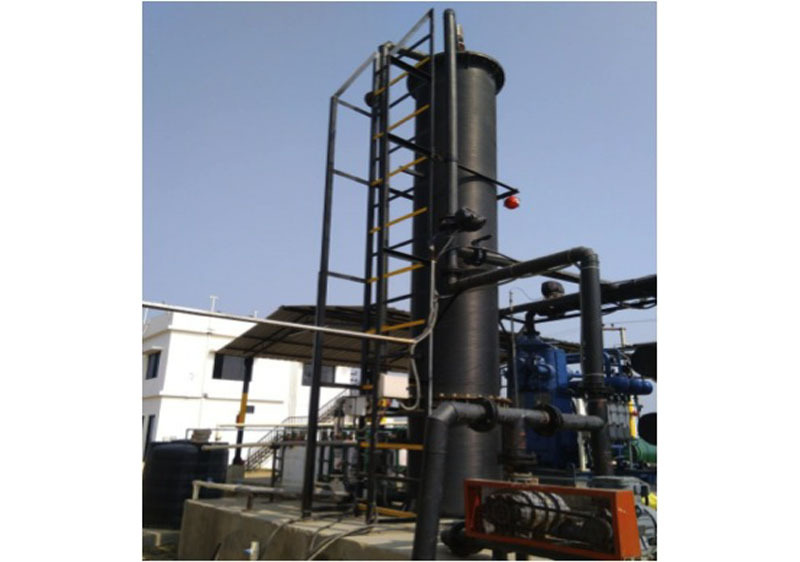 SLPPRENEW B-DSulpho Biological H2S Scrubber is an efficient, economical, environmental friendly reliable solution for removal of hydrogen sulphide (H2S) from Biogas. This biological purification system efficiently removes H2S consistently by cultivating sulphur eating bacteria without chemical addition and prevents corrosion and SOX emissions. Our B-DSulpho system reduces H2S levels to an absolute minimum for utilities like Biogas Genset operation and BioCNG application.